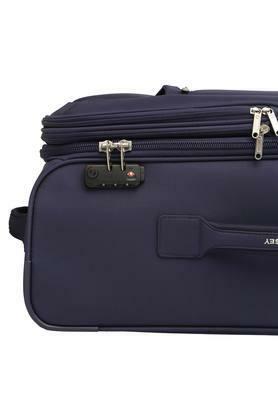 This soft trolley from Delsey is worth finding a place in the accessory collection of any travel enthusiast. 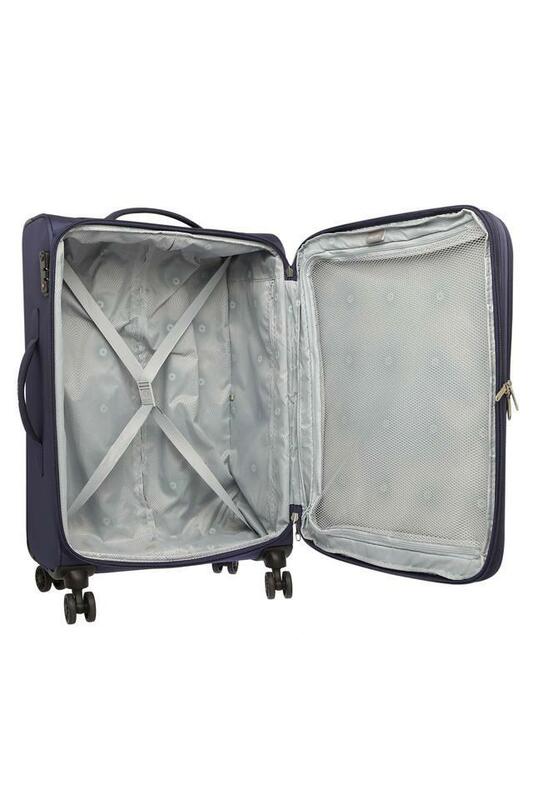 Besides, it has a retractable handle with wheels to ensure your convenience while carrying it. 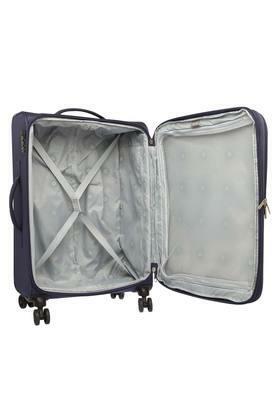 It is also quite easy to maintain as it has been crafted with care using a superior quality blended material. 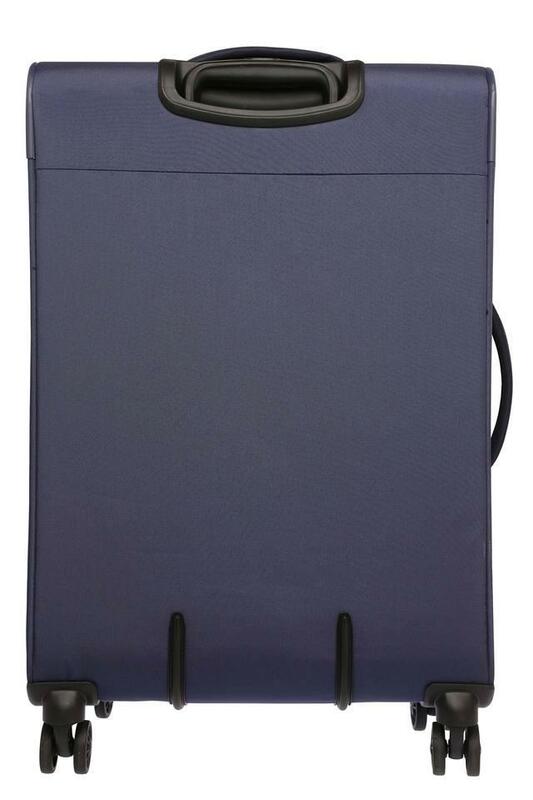 Designed with precision, this soft trolley will be your perfect companion when you go on trips. 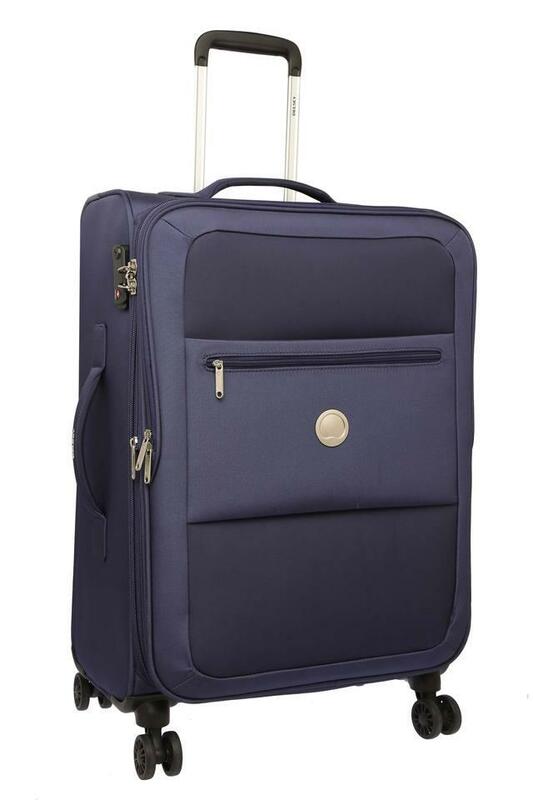 It also comes with wheels that offers convenience while carrying and the zip closure ensures the safety of your belongings.